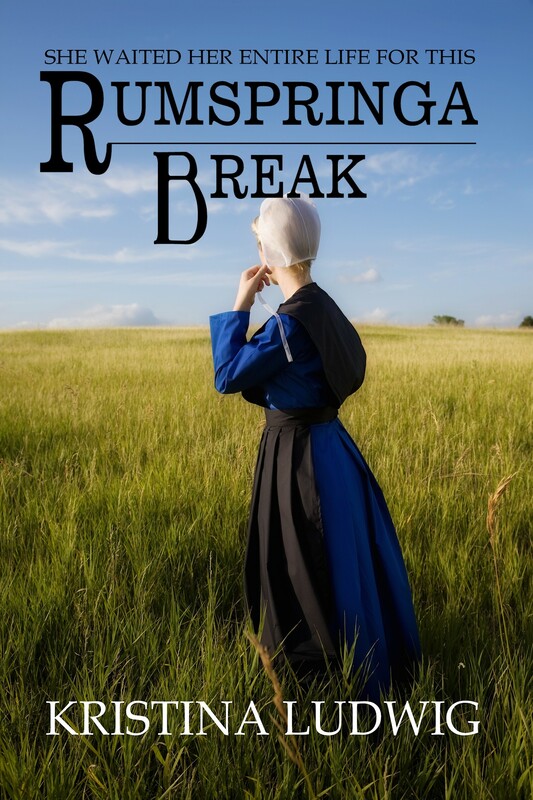 I’m excited to announce that I will be launching the Kindle version of my new Amish YA fiction novella, Rumspringa Break, on October 10th. Long-time followers of my blog may recall this title in short story form. Since then, I’ve tweaked the storyline, added more drama, conflict, and intrigue, and changed the ending. (And the middle, for that matter — the beginning is the only part that’s somewhat similar to the original version.) The short story ran about 11 pages, and the novella is a whopping 54 — hopefully the ideal length for YA readers and adults looking for a relatively quick but satisfying read with crossover appeal. Gearing up to launch an indie eBook is both energizing and exhausting. There’s so much that goes into it: promotion and marketing on the endless stream of social media, attending networking events to spread the word in person, putting together the book description, and editing and formatting the book. I recommend checking out this article by Nick Thacker about launching a book in three easy steps. The cover of Rumspringa Break, coming to you on 10/10/13! Here are 5 things I’ve done to prepare for the book launch on 10/10, in no particular order. I hope it helps any writers out there who may be gearing up for their own book launches. Attended a Network After Work event, where I distributed flyers for the new book and met professionals in various areas of employment. I even connected with another author, who’d just published a book on Amazon. Signed up for a writing conference in LA. It’s called the Digital Author and Self-Publishing conference, and it will be the perfect place to connect with other authors and promote the new book, especially because it’s happening 2 days after my launch. There’s still time to sign up by the way, so any writers looking to hobnob with other indies should check it out! Prepared to launch my author website. The developers are still working a few kinks out of it, but my author website is officially up and running. As soon as it passes my test, I will post all the information on this blog, as well as my other social media accounts. Soon, this blog will be running from my author website! The website will have fun features like Free Book Fridays, where I will host giveaways for all my eBooks, especially Rumspringa Break. Maintained social media presence. Authors’ platforms are important all the time, but especially before launching a book. I have been focusing on increasing my Twitter followers, posting regularly to Facebook and Google+, and blogging twice a week. I love these activities anyway, so it’s as much fun as it is work. Put together the most professional product possible. I enlisted the services of Katrina Joyner at Premade Covers 4U, and purchased the perfect book cover. And, of course, there’s editing, formatting, etc. It may seem tedious, but it’s so important for self-published authors to put their best work out there!